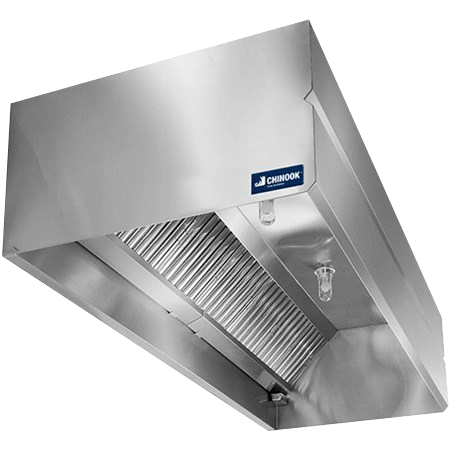 Premium kitchen ventilation systems designed for a cleaner, more refined, top-of-the-line experience. 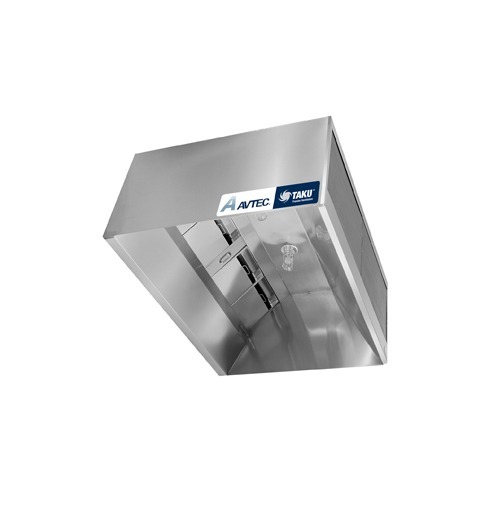 A superior solution for today’s commercial kitchens, the TAKU commercial vent hood system from Avtec offers the best available technology on the market, designed with custom exterior finishes for applications where aesthetics is a critical consideration. 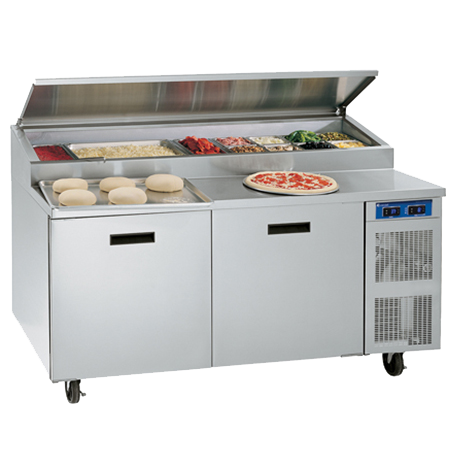 Whether it’s curved and tapered fronts, design around columns or round hoods over circular griddles, TAKU offers a premium, truly personalized touch. 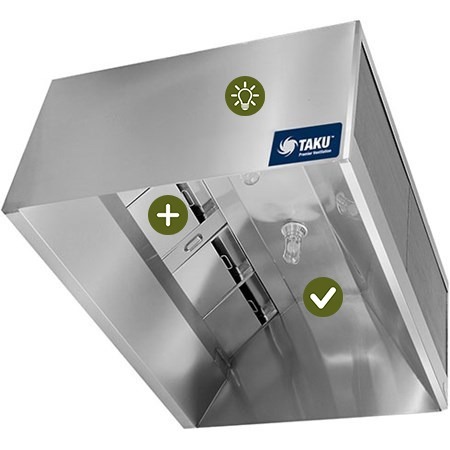 Our top-of-the-line TAKU commercial kitchen ventilation hoods feature heavy-duty 200 series stainless steel construction throughout, with the option to upgrade to 300 series stainless steel upon request. 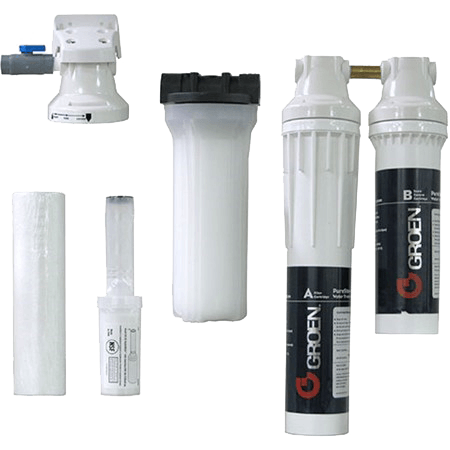 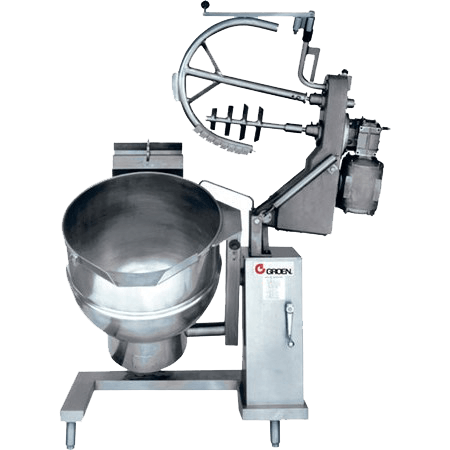 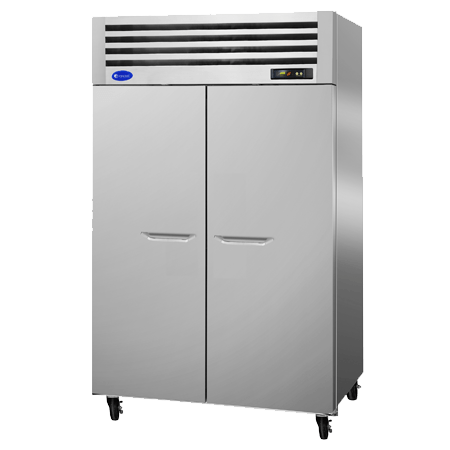 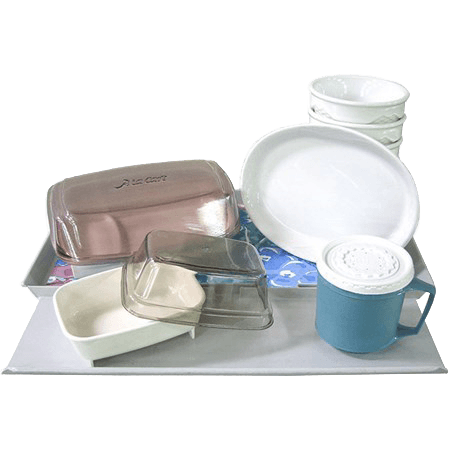 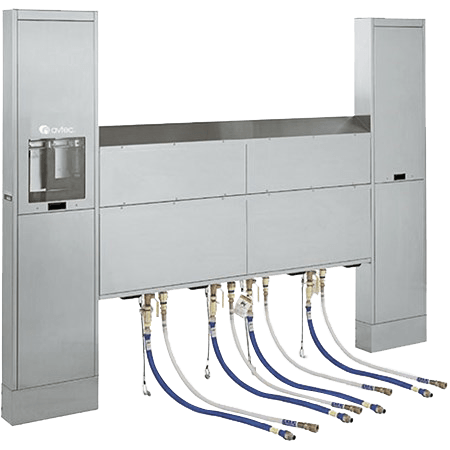 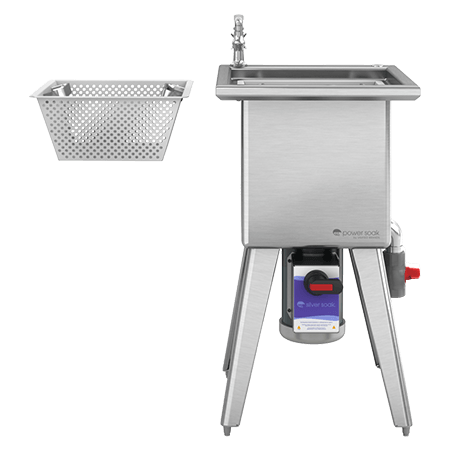 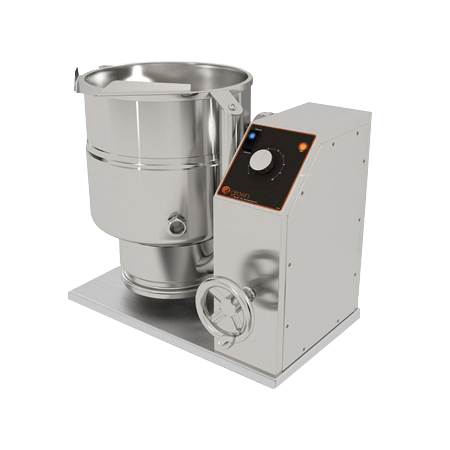 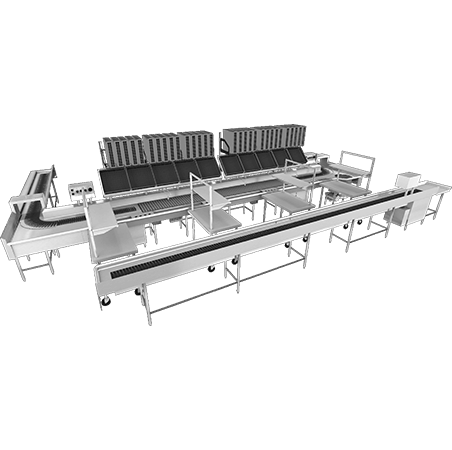 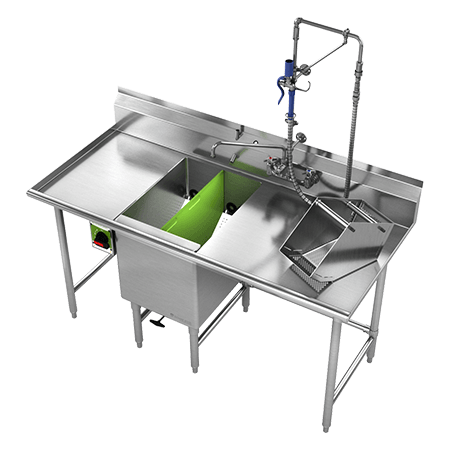 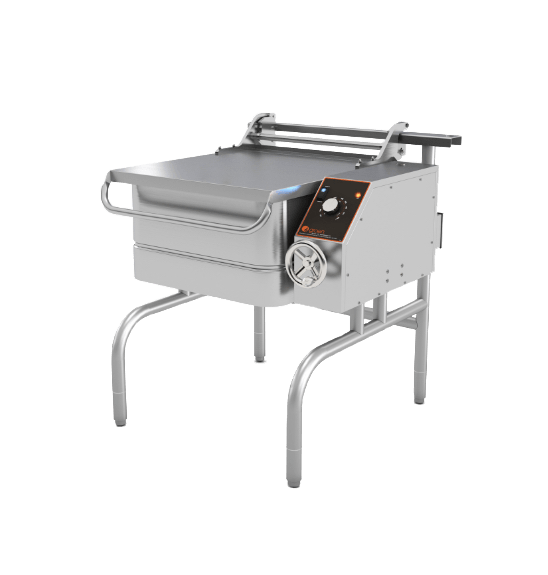 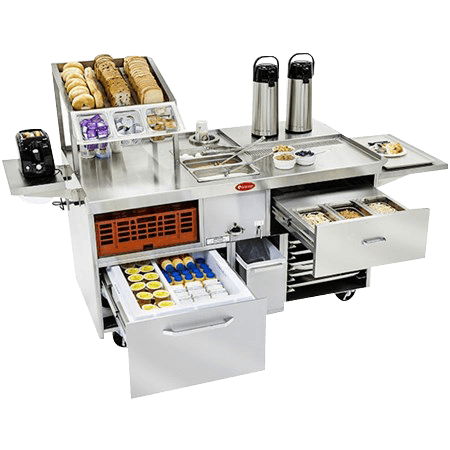 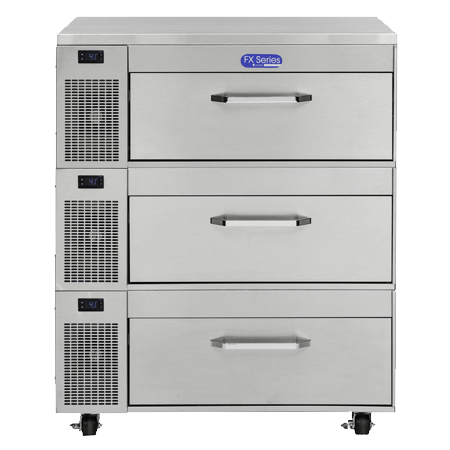 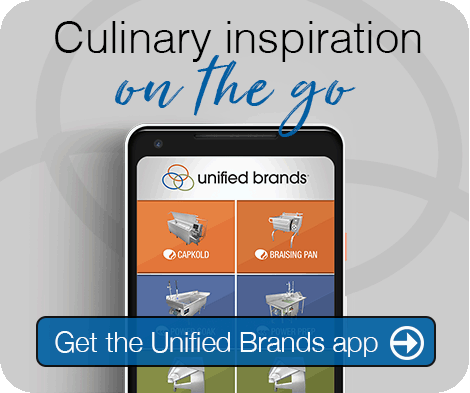 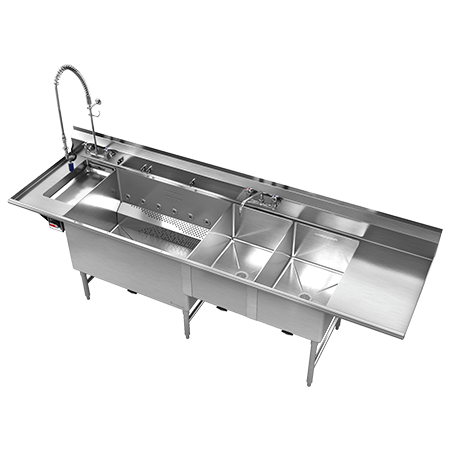 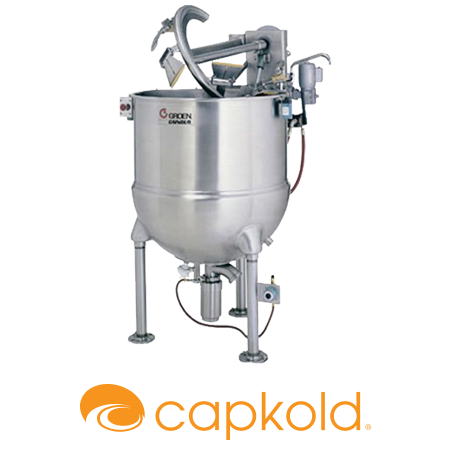 They are also available with UL-Listed stainless steel grease filters or modular grease extractor cartridges, as well as skillfully concealed grease cups and troughs for a cleaner, refined appearance when set against a complete commercial foodservice equipment environment. 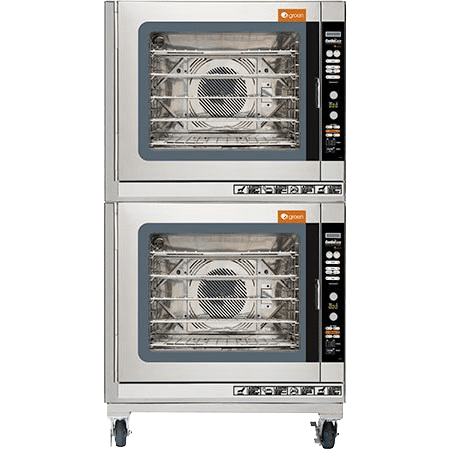 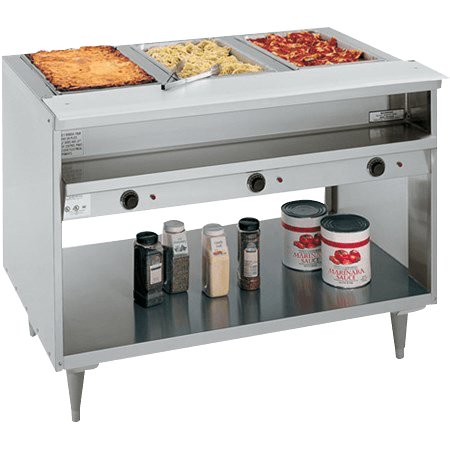 When paired with Avtec’s popular water wash system, the TAKU commercial kitchen ventilation hood delivers powerful performance, including a self-cleaning quadruple pass collection device and programmable auto-wash control panel. 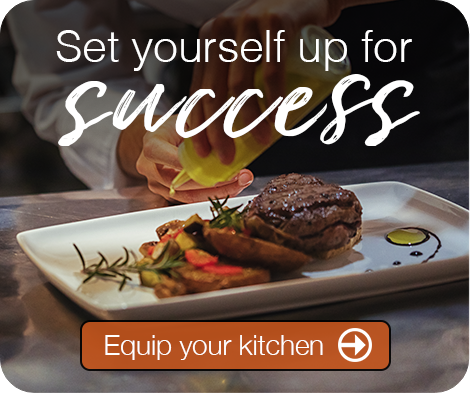 All this innovation comes together to set the TAKU apart from the competition. 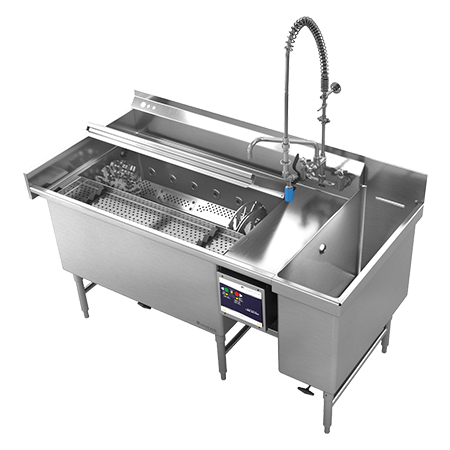 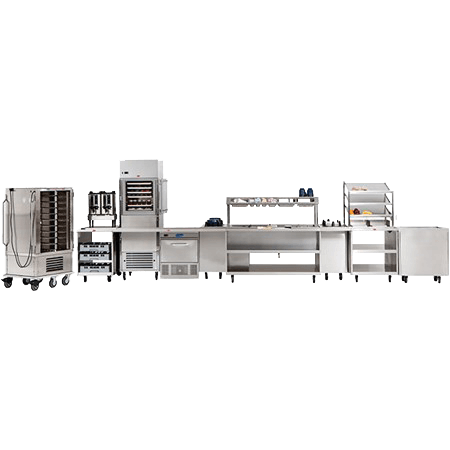 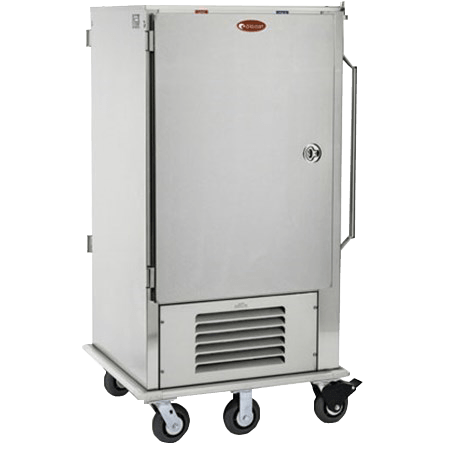 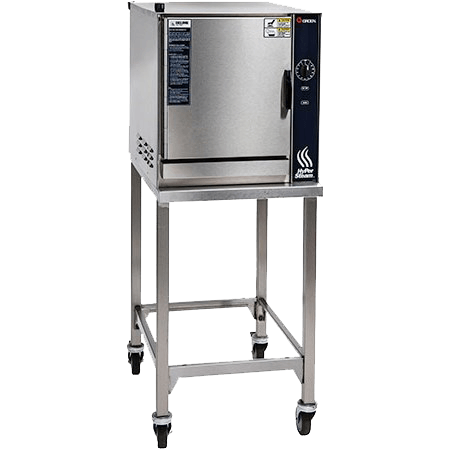 Whether equipped with high-volume cartridges to handle large air volumes or low-volume cartridges for mid-range needs, the TAKU effectively removes extreme amounts of grease from the air stream while preserving the look and feel of any professional foodservice operation.